The third year of the Mighty Morphin Power Rangers continues here, but with a few twists. Master Vile, the father of Rita Repulsa and Rito Revolto, has succeeded in using the Orb of Doom to reverse time on Earth. 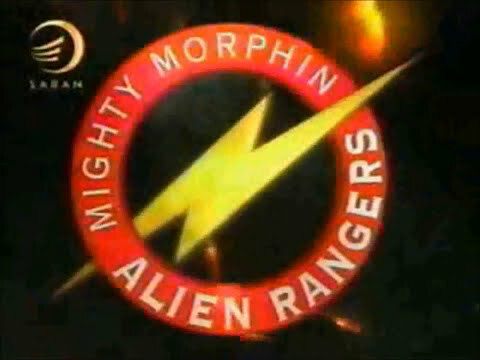 In doing so, he turned the Mighty Morphin Power Rangers into powerless children, leaving Earth defenseless. Zordon and the kid Rangers need to find a power source to undo Master Vile's work and restore the Rangers' age and powers. In the meantime, in order to ensure that Earth is protected from Master Vile, Lord Zedd, Rita Repulsa, and other villains, Zordon calls upon five beings from the watery planet of Aquitar. 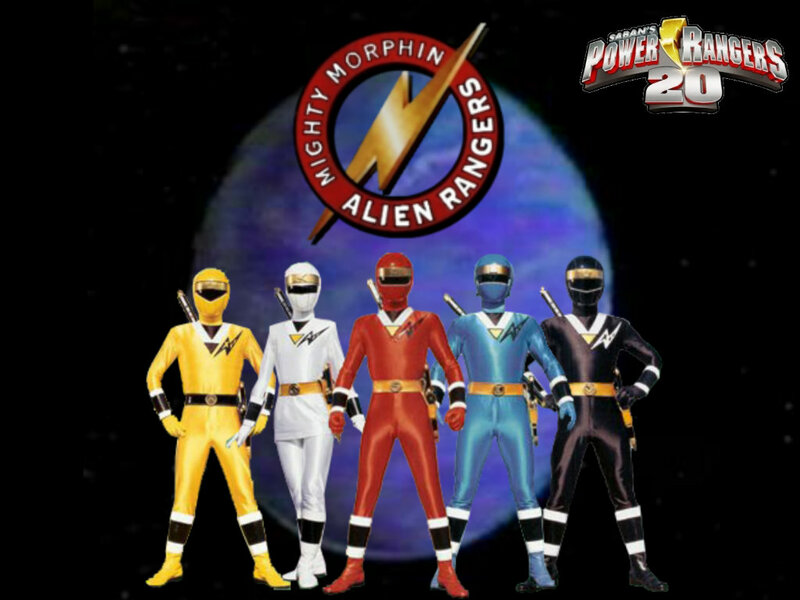 These five aquatic aliens defend the Earth as the Mighty Morphin Alien Rangers. 6 (150) Water You Thinking?